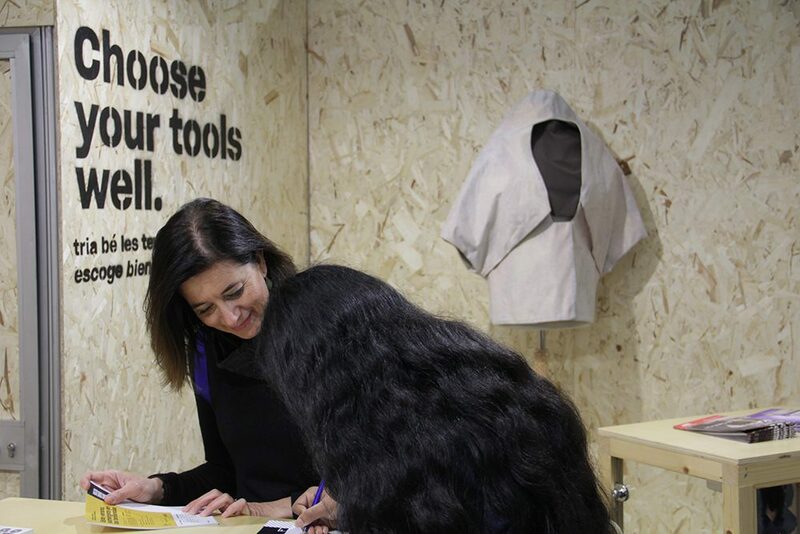 ESDi and its fashion school EATM presented their educational offer in Masters and Postgraduate studies at Futura. 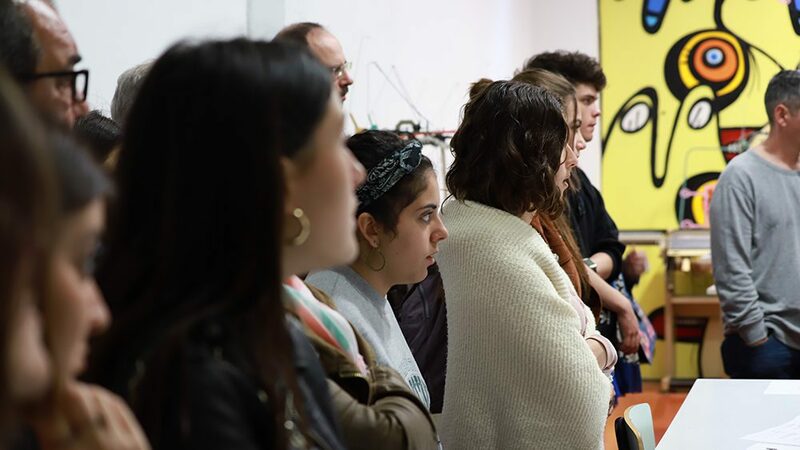 On March 22 and 23, they announced their great novelty for the 2019/2020 academic year: a Master in Fashion Accessories Design with the brand of handbags Clémence Flane and the jewelry brand Wilhelmina Garcia as partners. The Master responds to the need of professionals specialized in accessories that provide quality and creativity to the brands. Footwear, handbags and jewelry are a way to position the brand and open new markets. Students will learn to develop creative and well-structured collections of accessories, adapted to business requirements. Through workshops of footwear, handbags and jewelry, they will learn the techniques of artisanal and industrial production. They will experiment with materials, qualities, patterns, volumes or gemology. They will gain knowledge in innovative tools, such as specific software to develop designs. Sustainability is also a key aspect, for its ability to provide differential value to compete in the market. The methodology of the Master in Fashion Accessories Design is based on theoretical and practical classes, run by active professionals in companies such as Louis Vuitton, Uterqüe, Castañer or Yerse. Students will enjoy masterclasses by reference accessory brands, which will share their professional career. In addition, they will make visits to different locations and trips, living business experiences at an international level. 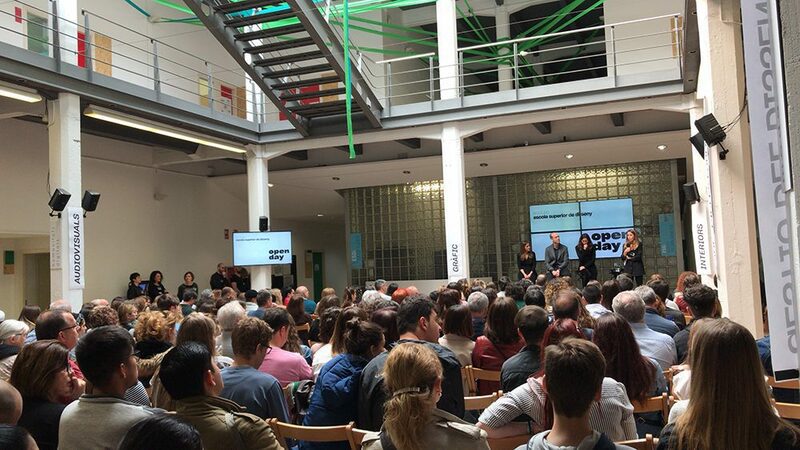 The presentation of all ESDi’s Masters and Postgraduates at Saló Futura was framed within the Fira Barcelona’s Training and Work Week. 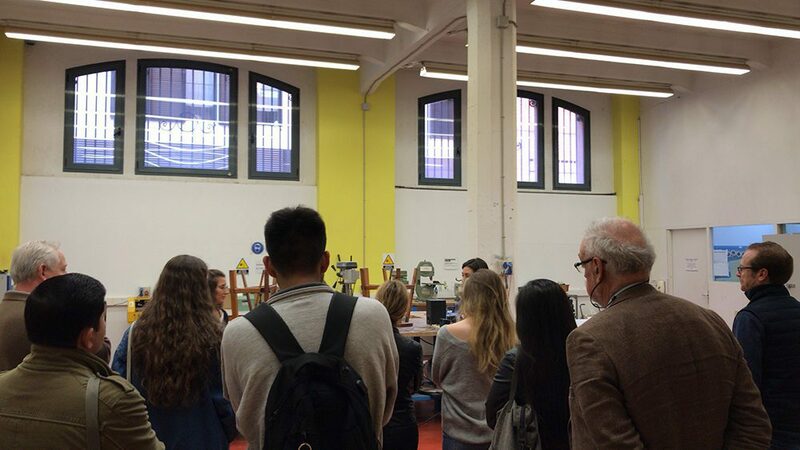 A week in which ESDi, together with its EFPA and EATM schools, was also at Saló de l’Ensenyament. 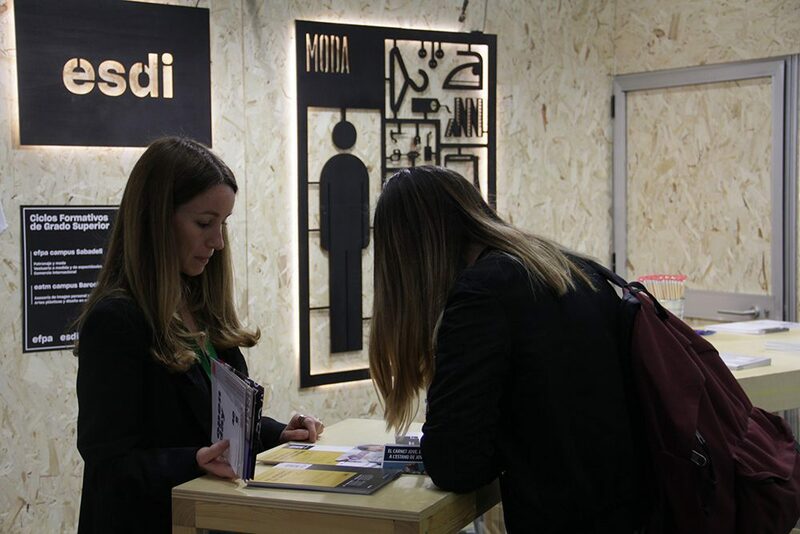 From March 20 to 24, ESDi distributed information about its offer, with the Degree in Design as the main demand. 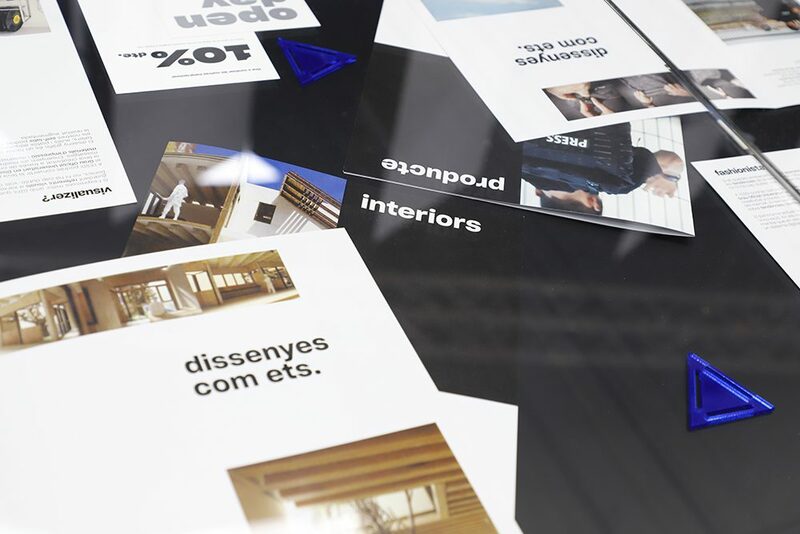 ESDi was the first Spanish center to teach it and is currently the only one with six design specialties. 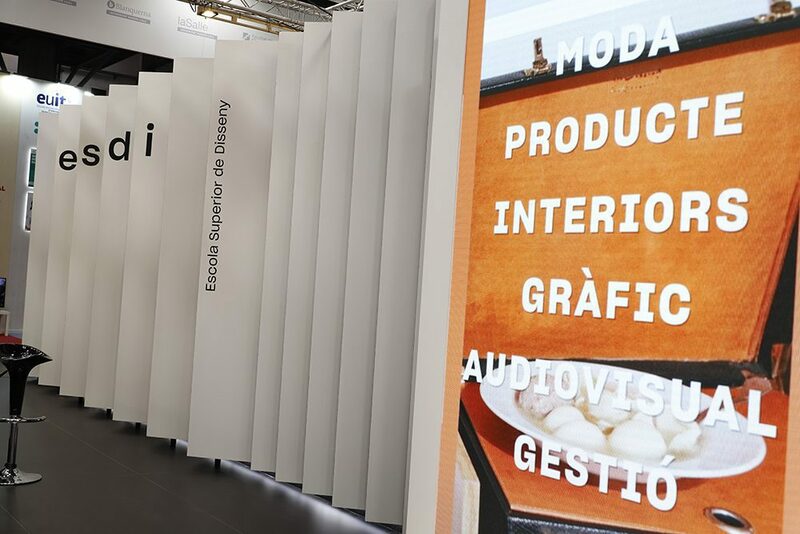 Both the stand dedicated to the Degree and the Bachelors in Smart Design and Digital Humanities, as well as the one dedicated to the Upper Level Training Cycles, were a great success, and this was reflected in the Open Days 2019. 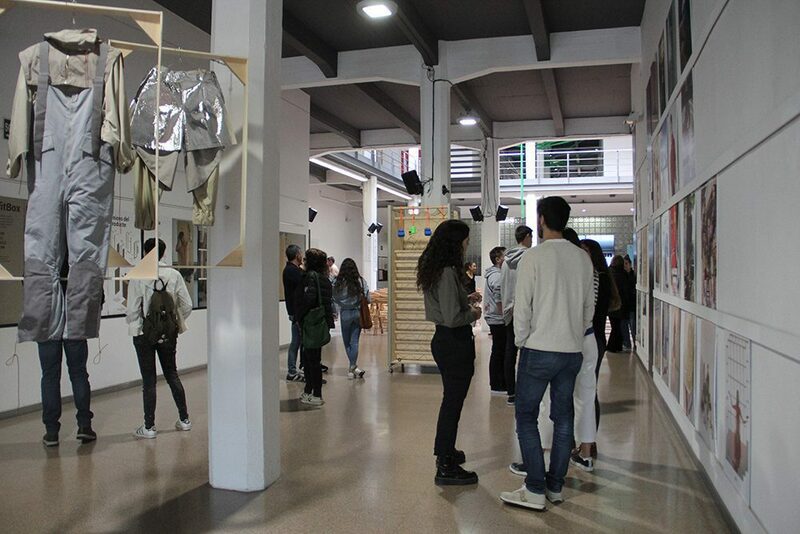 We leave you with some images at Saló de l’Ensenyament and Open Days 2019!